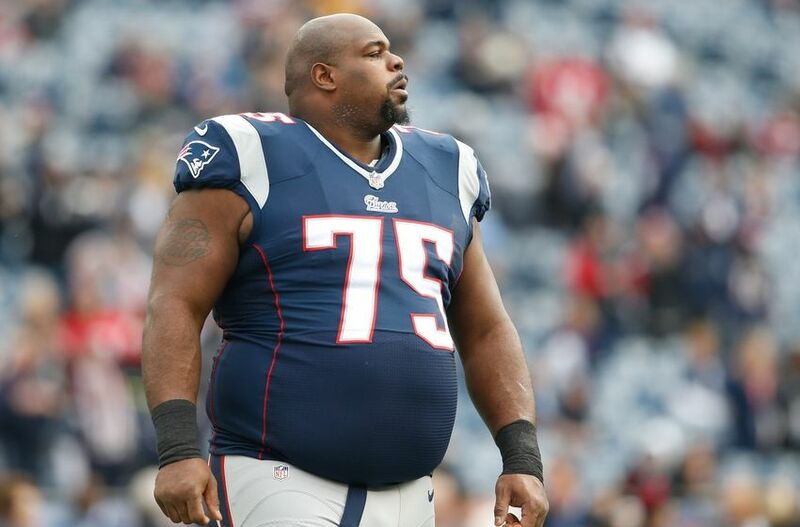 Vince Wilfork might retire, return to Pats a possibility? Big Vince Wilfork, a Patriot for 11 years and a Texan for two, may finally hang it all up. With his Houston squad traveling to New England for the divisional round of the playoffs, Wilfork will have a chance to return to the place he called home for most of his professional career. And since the Texans are likely to lose, he'll have plenty of time in the offseason to think about his decision. The defensive tackle is 35 years old, making him one of the oldest D-linemen in the league. But even now, he's still not sure: "I've been thinking about it. I'm not saying I will do it, and I'm not saying that I won't do it. But it's definitely not off the table." These rumors have prompted fans to question whether or not the Patriots will sign him to a one-day deal for Wilfork to retire in New England. With most of his career accomplishments coming up north, it would be a fitting move. Either way, the team won't have to make that decision for a while, so it's only a distant possibility at this point. 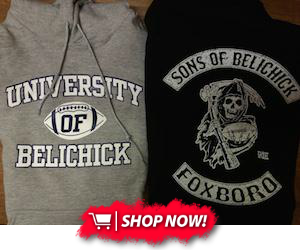 Knowing how much Bill Belichick loved Wilfork with the Pats, though, it's definitely not out of the equation. Stay tuned. If Wilfork chooses to hang it up, he'll finish as a strong candidate for the Hall of Fame, and one of the best defensive tackles in Patriot history. The big man won two Super Bowl championships, was a five-time Pro Bowler and four-time All-Pro, and was named to the Patriots' 50th anniversary team. In addition, he would finish his career with 559 tackles, 16 sacks, and a whopping 3 picks and 26 passes defensed throughout his career. Those are historic numbers, any way you spin them. It's far from a guarantee that Wilfork will retire, but considering his age and career accomplishments, he'll most likely call it a career soon. No matter what happens, he'll go down as an unbelievable D-tackle--and an unbelievable Patriot.